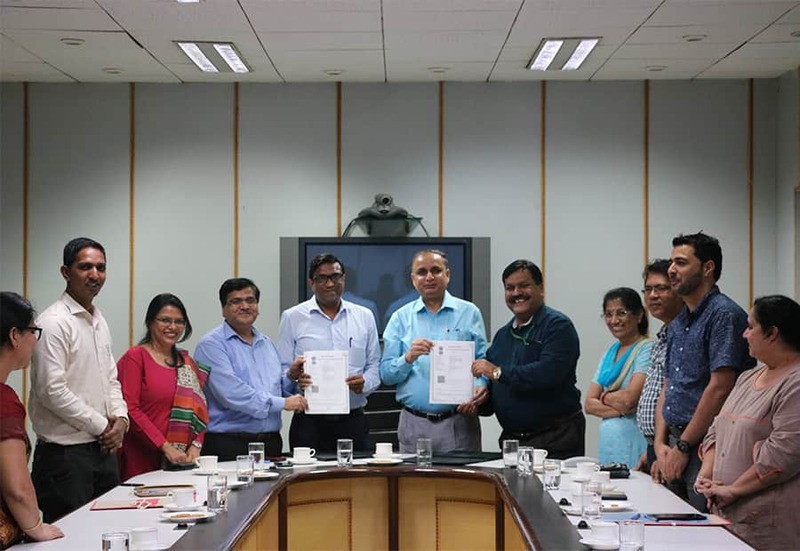 New Holland embarks on a three-year project classified as “Customization of Appropriate Technologies and Practices for Eco-friendly and Economical Management of Crop Residue”, by signing a Memorandum of Understanding (MoU) with the national institute for agricultural research, education and extension. 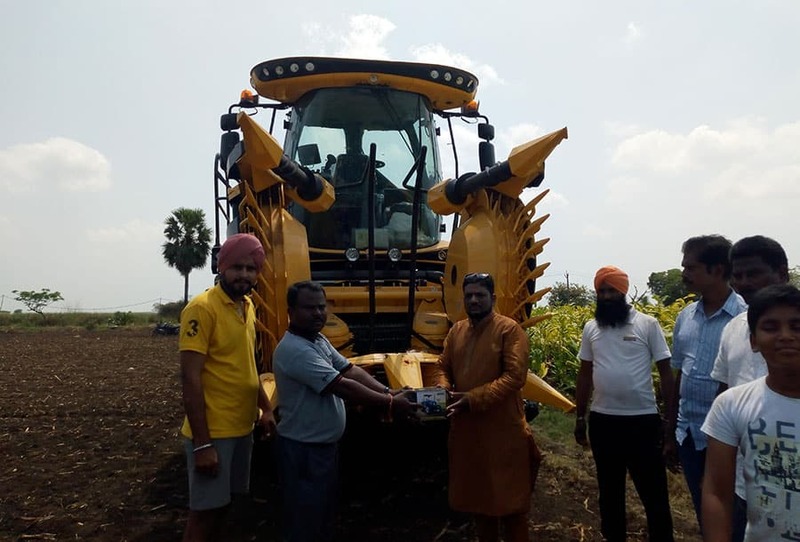 New Holland Agriculture, a brand of CNH Industrial, has initiated a three-year pioneer project, in partnership with the Indian Council of Agricultural Research (ICAR) and the Indian Agricultural Research Institute (IARI), which launched the initiative with the aim of helping farmers towards an eco-friendly uses of crop residue. India generates some 620 million tonnes of crop residue annually, which has significant nutrient potential. The disposal of crop residue, generated in large quantities, has become a hazard as a result of on-farm burning which reduces land productivity due to its negative effects. Crop-residue burning also results in haze, leading to the outbreak of breathing ailments, particularly in northern India. The on-farm burning of crop residues has intensified in recent years as low cost and easily adaptable technologies for its handling and management are unavailable, and the window between harvesting one crop and sowing the next is extremely short. New Holland Agriculture is the market leader in crop residue management with its advanced solutions. It is also industry leader in biomass collection for power generation by paddy straw and other crop-residues and cogeneration from cane trash in sugar mills. In just one paddy season, each New Holland BC5060 square baler can help produce enough electricity for around 950 rural homes for one year. 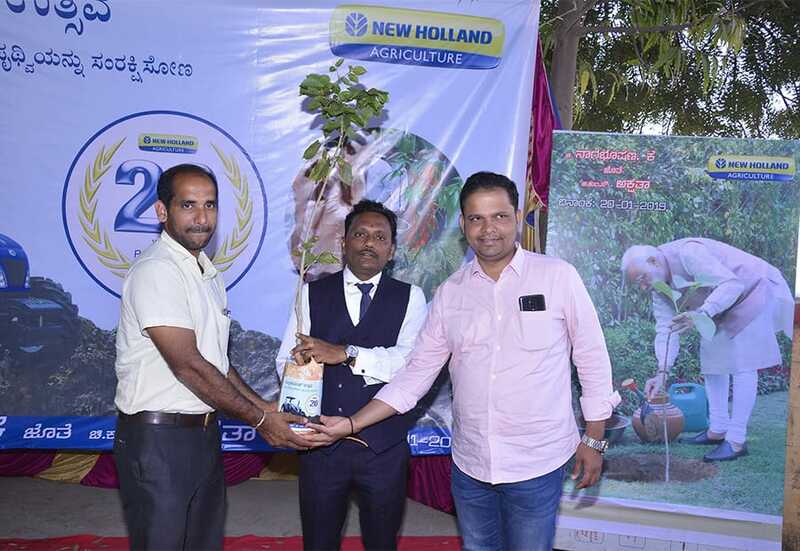 New Holland Agriculture aims at helping farmers, contractors and agribusinesses around the world to increase their productivity with more efficient use of precious resources in all aspects of crop production and harvesting. 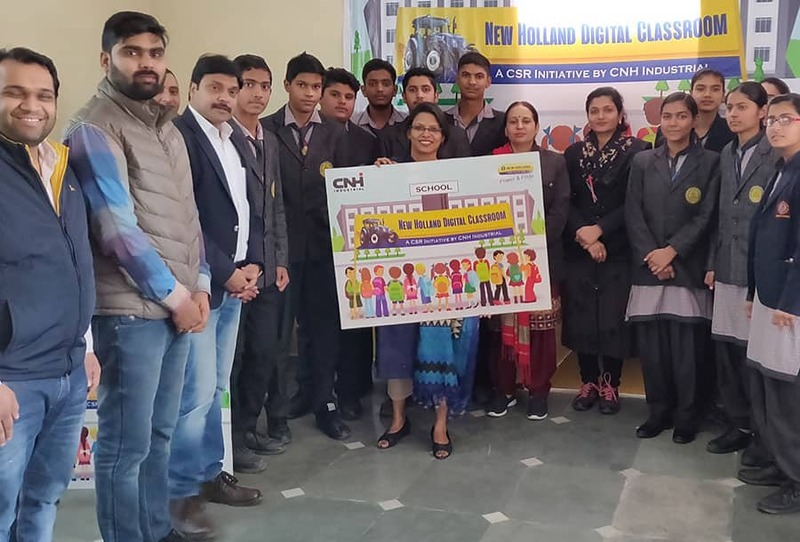 In 77 schools across the country, over 30,000 students are learning in a more interactive way thanks to the Multi-Media Aided School Education Project “New Holland Digital Classroom” launched by New Holland brand and supported by its dealership network.